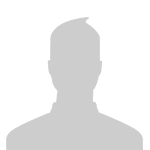 TFC Version #: 1.7.10 Forge Version #: 10.13.2.1291 SSP/SMP (SinglePlayer/MultiPlayer): N/A Description: I'm trying to setup my eclipse workspace to start making addons for Terrafirmacraft, but I've run into an issue. I've downloaded the Forge (10.13.2.1291) src and run the commands "gradlew setupDecompworkspace --refresh-dependencies" and "gradlew eclipse"
I set my workspace to the forge/eclipse folder and created a new linking folder to the TFCraft/src folder. When I run the program, I get that errors exists (because "codechicken.nei.api" doesn't exist, which isnt an issue), but I run the program anyways. I tried looking up how to solve this error on google, but since this is kind of a niche thing, I couldn't find any working solutions. The closest "solution" I found was adding the ([1.7.10]TerraFirmaCraft-0.79.18.673.jar) to the lib folder, adding "compile files('lib/[1.7.10]TerraFirmaCraft-0.79.18.673.jar')" to the build.gradle's dependencies section, and rerunning the "gradlew setupDecompworkspace --refresh-dependencies" and "gradlew eclipse" commands. However, even though the program now actually gets to the mojang logo, it can't get to the menu because "You have mod sources that are duplicate within your system, terrafirmacraft : bin, terrafirmacraft : [1.7.10]TerraFirmaCraft-0.79.18.673"
I've moved this to the appropriate section. If you scan this section you'll likely find the solution to your issue. Shift-right click inside the TFCraft/TFCraft-master folder and select "Open command window here"
In the command window that you just opened, run gradlew setupDecompWorkspace and then when that completes run gradlew eclipse. 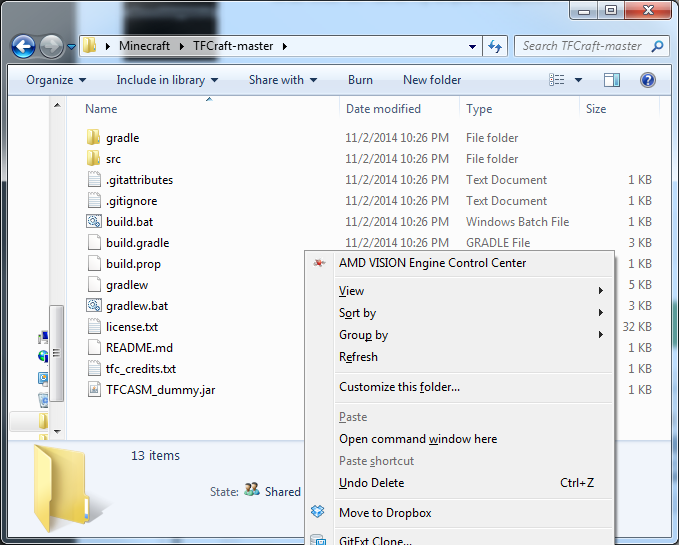 Once both commands are finished, open up eclipse and set your workspace to be the Minecraft folder. 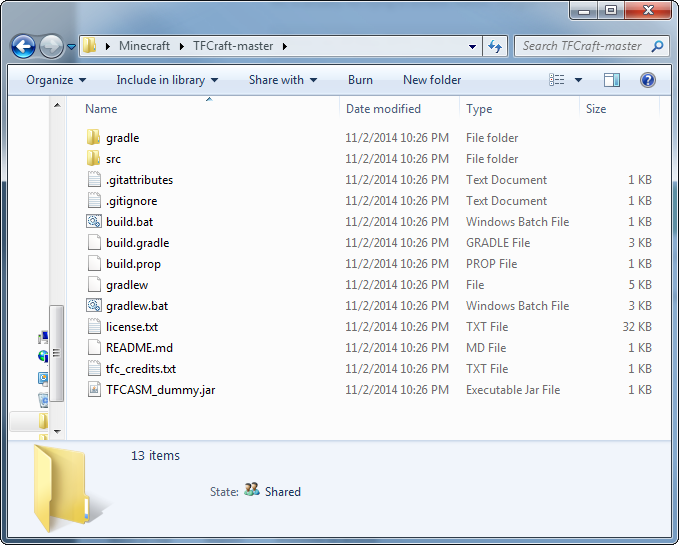 Set the root directory to be the Minecraft folder again, and TFCraft should show up as one of the projects to import. That's it. You're done. If done correctly, there should be no errors, and you should not have done anything with any files other than the ones obtained from the TFC github repo. You should not be installing forge from any other source than the gradlew file that is included with the TFC repo, and you should not be moving any files around after you have run commands. After you have a working TFC project you can make your own addon project in almost the same way. The only difference is that after adding your addon project to the workspace, you have to do a bit of cleaning up in your Referenced Libraries and add the TFC project in the Projects tab in Java Build Path. I never tried it but it should even work if you delete all of the libraries because they are all a part of the TFC project, and by adding the TFC project as a dependency all the needed libraries can be found there. Add a new Run Configuration... for your addon and all should work for the development part. Building your addon with "gradle build" will not work, because gradle cant find TFC. For that to work just build the TFC project and copy the *deobf*.jar into the "libs" directory where your addon is. You may need to create the libs directory first. Gradle looks in the libs directory for any dependencies it needs to build your addon project successfully. You may also need to copy the "dirtyArtifacts" from the TFC project to your addon build directory, not sure if gradle needs it for building or not. I hope this gives you an idea of at least one way of how you can setup a TFC addon project dev env. Thanks, I followed your instructions and was able to get it working. I'm having a little trouble with this. 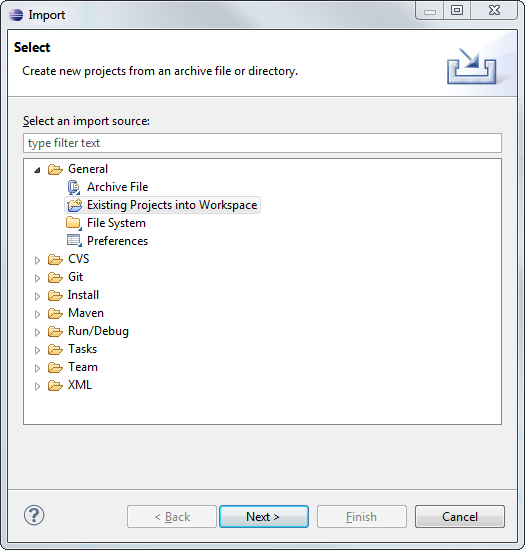 When I created the TFCraft project, I was able to run it from eclipse by setting GradleStart as the main method. However, when I create a new project for my mod and set TFCraft as a build path project, there is no main method for me to run the game from eclipse. which tells me that MC/Forge/TFC runs deobfuscated, yet the 3rd party mods do not. What would be the recommended approach? This has nothing to do with deobfuscation, your project is missing the NEI library. Please help. I'm necroing this thread to ask a question because the gradlew build script fails when it tries to download the Waila .pom file (peer not authenticated). I tried importing a cert using the keytool command, but that didn't work. I also tried adding systemProp.https lines in the gradle-wrapper.properties, but that didn't work either. I can straight up download the files the script is asking for, but I have no idea how to supply them to the script. gradle is infuriating. I miss the pre-gradle days. > Could not resolve mcp.mobius.waila:Waila:1.5.11-RC2-NONEI_1.7.10.